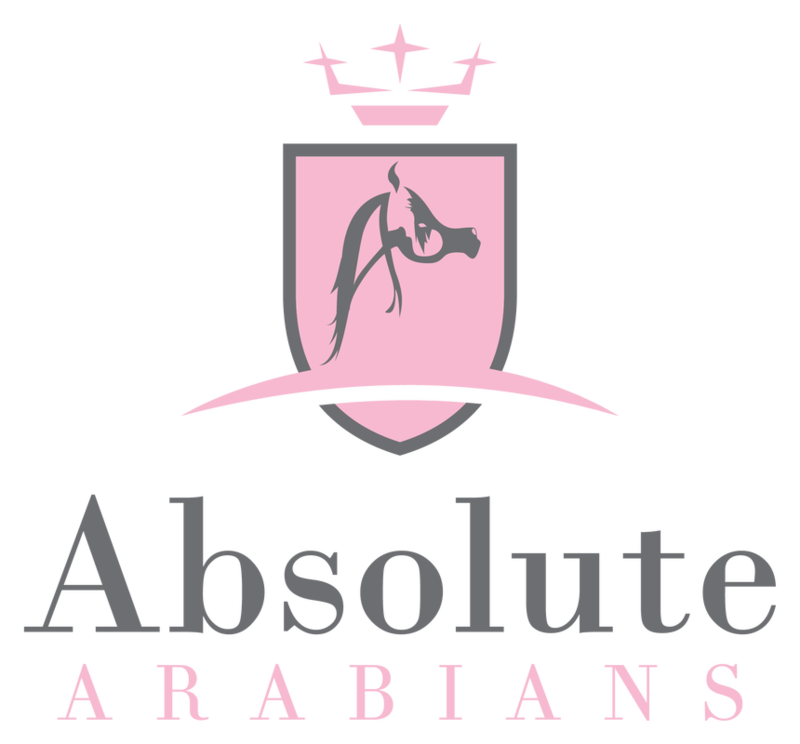 The horses advertised for purchase on Absolute Arabians will now begin to include a Price Group to indicate approximate prices. We are currently updating them. These price groups are defined as follows. Please do use the enquiry button if you wish to establish the price of a particular horse.